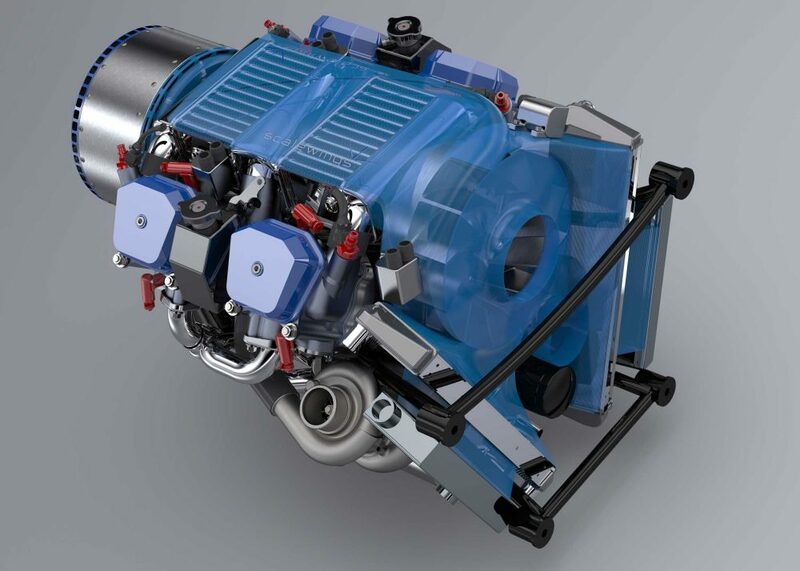 A revolutionary hybrid electric/combustion aircraft engine is being developed by Austria’s ScaleWings Group, best known for its Mustang Replica SW-51. Not only is the engine a hybrid, but it’s claimed to offer the ultimate redundancy in case of component failure. 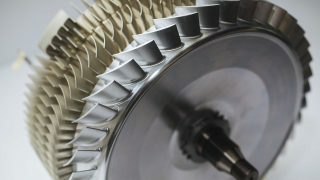 “The ground-breaking concept of the multiple-redundant aircraft engine consists, in its standard configuration, of three interlocking engines of which two work on the basis of efficient two-cylinder 4-stroke injection engines. 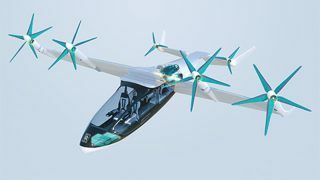 “The third drive in the form of a high-performance, state of the art electric motor, delivers enormous additional performance, as required, or can also be used for noise protection for accelerating, take-off and climbing to cruising altitude. 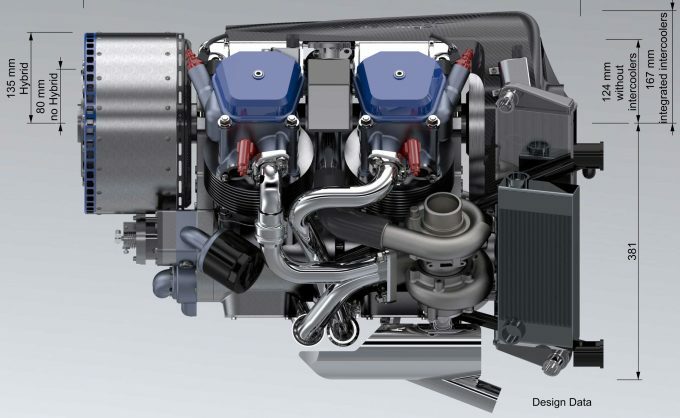 “The special aircraft engine integrates in the standard design three completely independently functioning drive units in ONE engine block. Should a module fail, flight can continue unhindered with the two remaining components. The Scalewings engine exists as a concept as the moment and development work to produce it will starts next year and is expected to take three years. “Over the past years, the concept has been progressively refined and secured by several patent registrations,” said Schwöller. 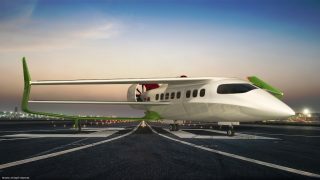 The company has gone down the route of hybrid because it believes battery technology, and the overall system required for an all-electric aircraft is just too heavy. “According to realistic assessments, no technology is developed to such an extent that it could give rise to expectations of a great leap forward in electrical aviation in the near future,” says Schwöller. 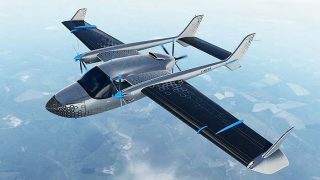 “The actual achievable ranges in an aircraft equipped with an electric drive are extremely limited in the foreseeable future. “Compromises are made in regard to safety in order to be able to demonstrate that it works in any way at all. 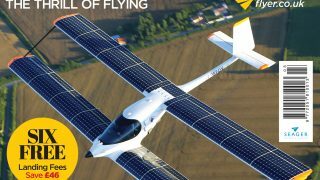 “The extremely ambitious flight times published for electric aircraft attract both, media and public attention, but do not consider that the minimum reserve of 30 minutes flight time must be deducted from these values. The Mustang developed by Scalewings. 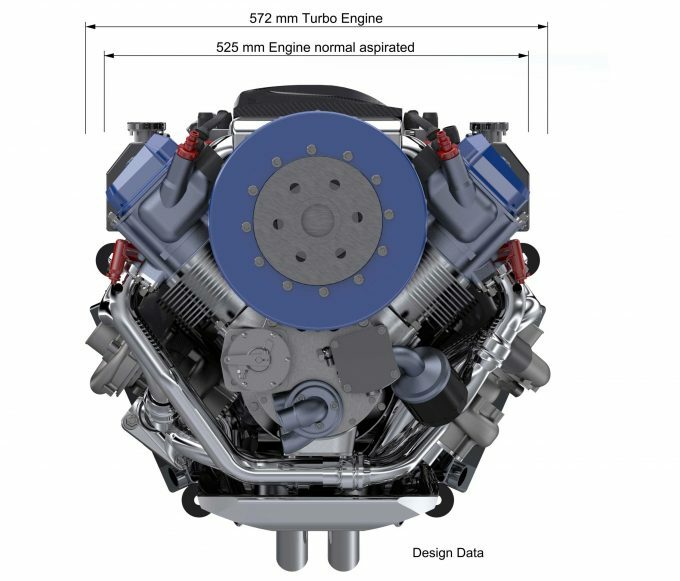 2 x 2-cylinder turbo engine + electric engine unit = 350hp (257kW). What’s next? 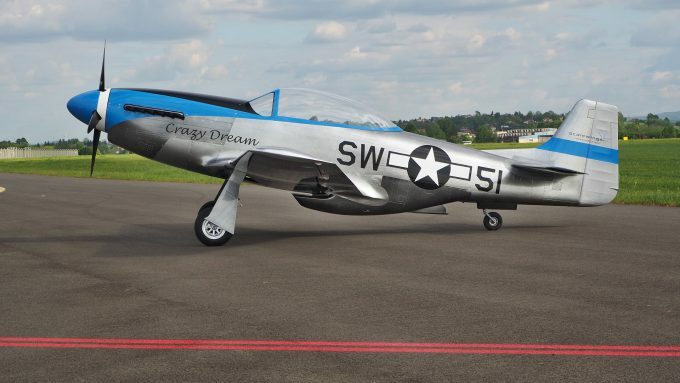 Well, Schwöller says, “The SW-51 Mustang was completely redeveloped over the past 14 months on the certification basis for engine aircraft CS-23. By mid-2019, production of the SW-51 Mustang should have ramped up to the full capacity.